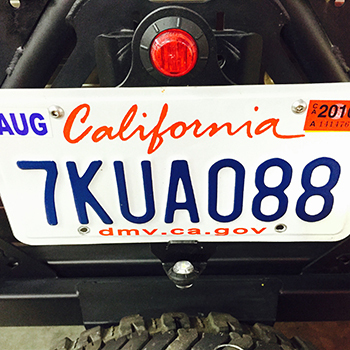 The MetalCloak's Rear License Plate Relocation Bracket & 3rd Brakelight is easy to install and provides a sturdy mount for your rear license plate with the added benefit of a 3rd brake light for safety. 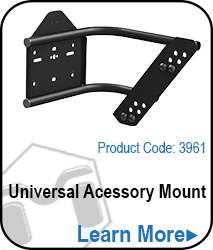 Comes with a quick release/adjustment pin for easy removal on the trail; quick release pin can be substituted with a bolt for security if needed. 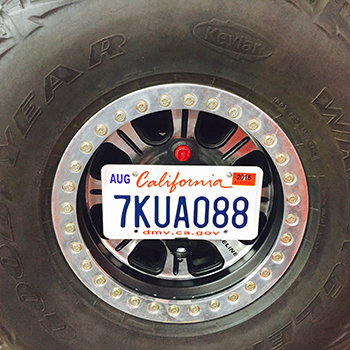 Includes a bright LED for rear brake light and an LED for illuminating the license plate. Note: Requires additional wiring to install. 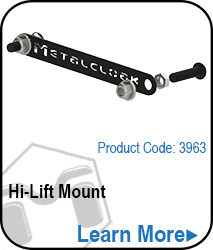 Bolts into the MetalCloak Rear Tire Carrier. Quick release pin with multiple hole locations for width. 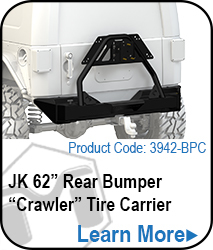 Can be used with other tire carriers if you have access to the mount plate from both sides (for the bolt and nut). 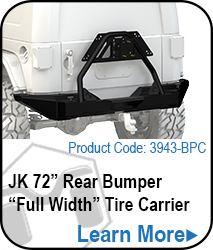 Includes full illumination License Plate light and 3rd Brake light for added safety.